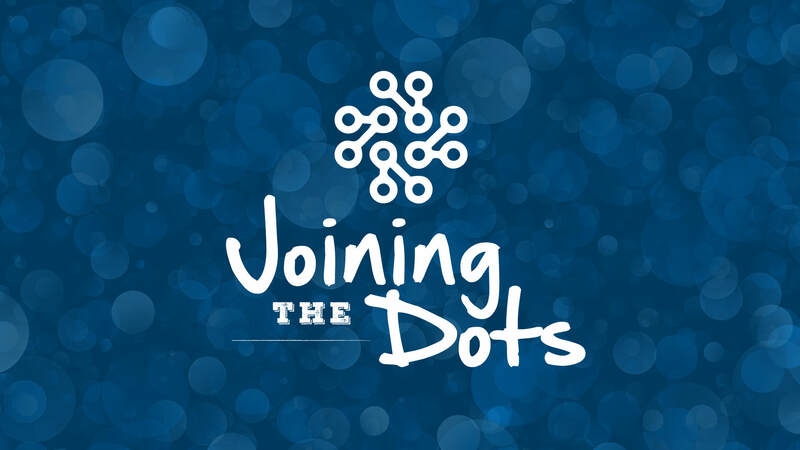 Drumbeat – Building resilience through rhythm. 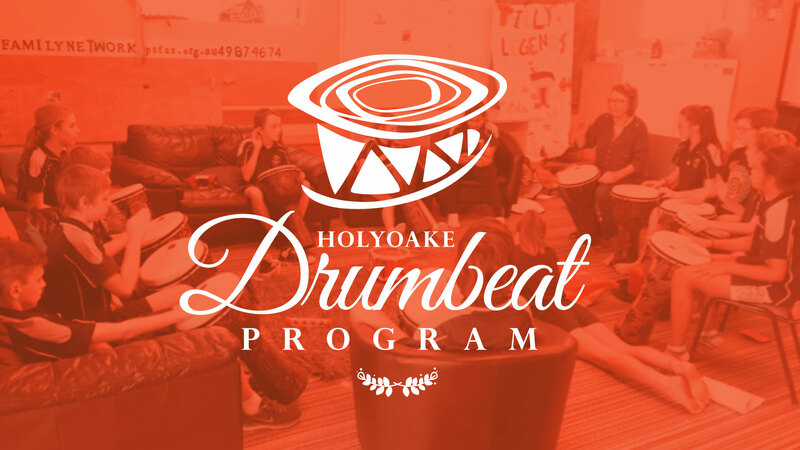 Drumbeat engages through the modem of music and is FUN!! 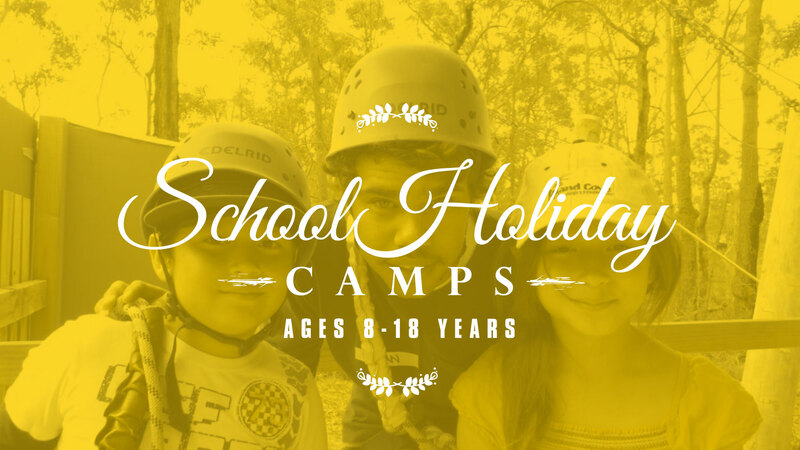 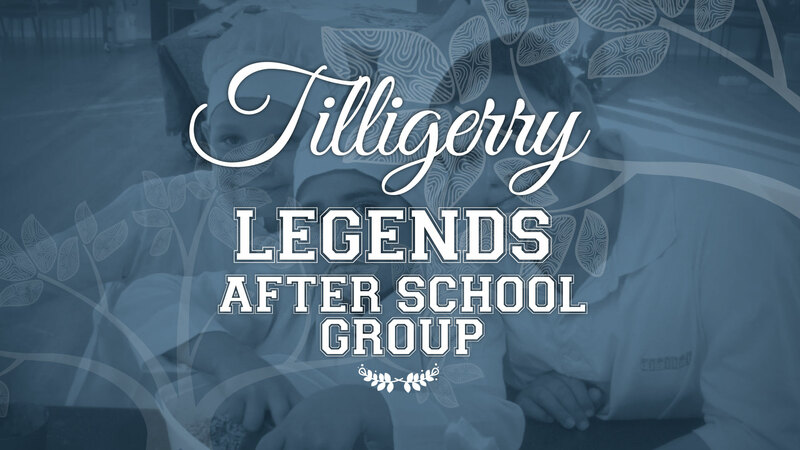 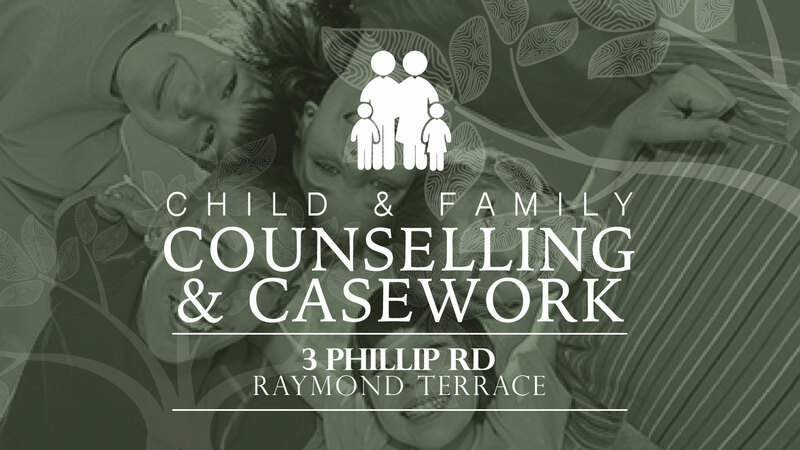 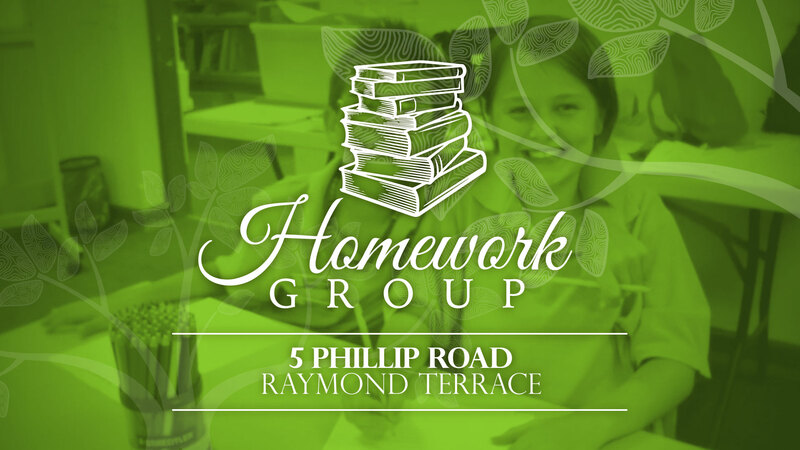 An after school group for Tilligerry kids aged 5-12. 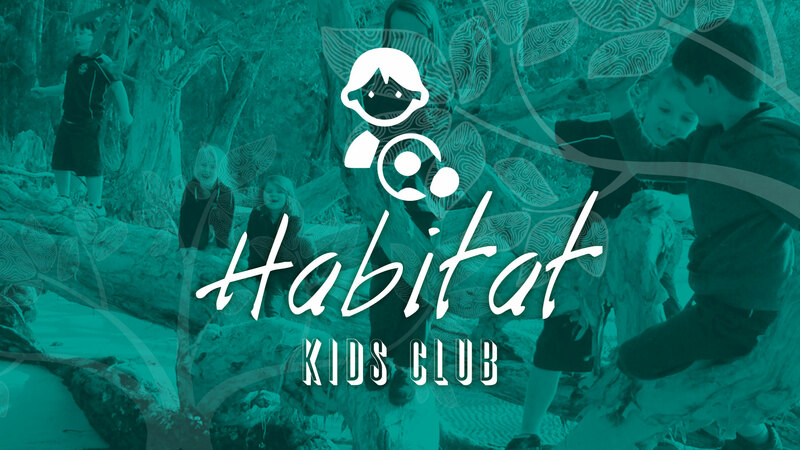 Have fun learning about the environment through nature, arts and crafts.